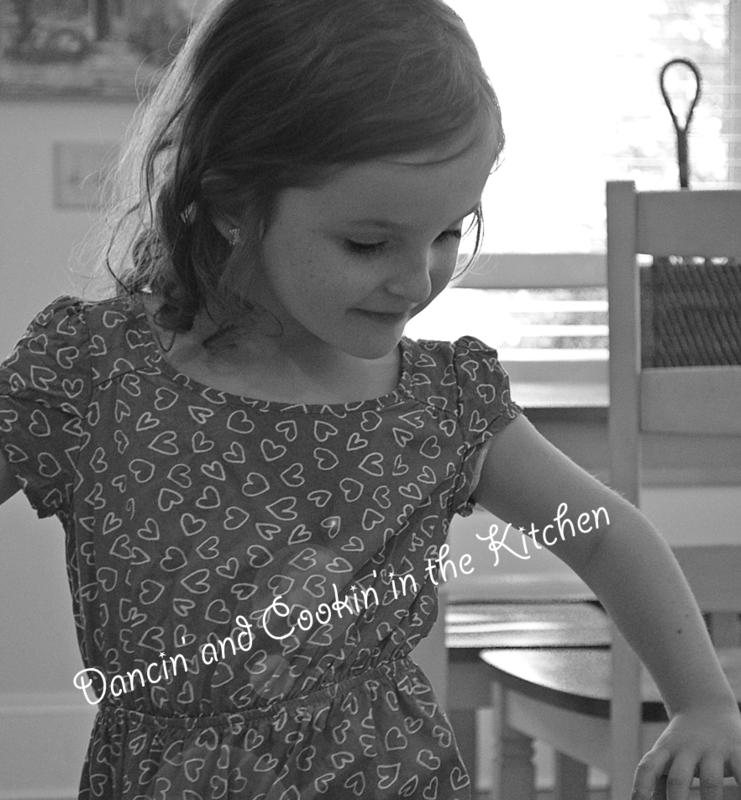 Zucchini “Chips” – Dancin' and Cookin' in the Kitchen! ← Guess I took a break! This entry was posted in Main Dish, Mid-day, Snacks and tagged clean eating, corn flour, corn meal, easy, masa harina, parmesan, quick, zucchini. Bookmark the permalink.